Notes: Razed. Biennial report of the Dairy and Food Commissioner of WI: J. Anderson; mgrs. 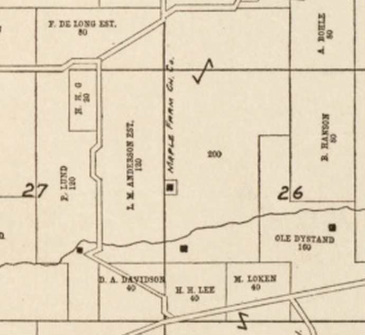 Mt Horeb RD 5 1909-1930.